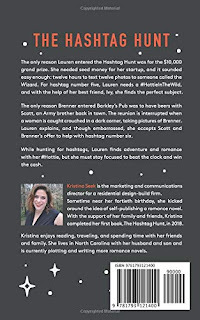 The only reason Lauren entered the Hashtag Hunt was for the $10,000 grand prize. She needed seed money for her startup, and it sounded easy enough: twelve hours to text twelve photos to someone called the Wizard. For hashtag number five, Lauren needs a #HottieInTheWild, and with the help of her best friend, Ivy, she finds the perfect subject. The only reason Brenner entered Barkley’s Pub was to have beers with Scott, an Army brother back in town. The reunion is interrupted when a woman is caught crouched in a dark corner, taking pictures of Brenner. 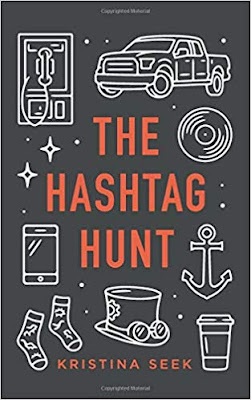 Lauren explains, and though embarrassed, she accepts Scott and Brenner’s offer to help with hashtag number six.While hunting for hashtags, Lauren finds adventure and romance with her #Hottie, but she must stay focused to beat the clock and win the cash. This book come recommended from a family friend to check out as a read that I might like. 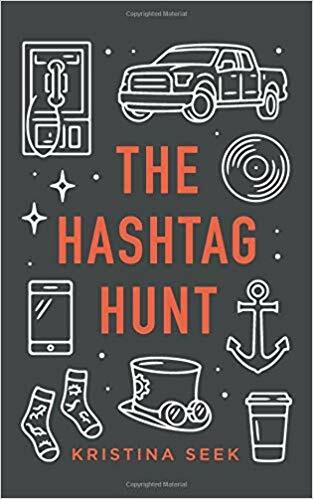 From the first sentence I was hooked on this amazing new tell of a scavenger hunt by using a smartphone and using Hashtags. Lauren and her friend Ivy start out in a bar where Lauren has already sent in one of the HASHTAGS for the contest and she gets a text with her next requirement and when he walks into the bar she decides that he is the #HitW (Hottie in the Wild) and tries to get a picture of him without him find out. This is what leads to the start of a fun adventure with her friend Ivy and her two new friends. They have a great time going all over the city to get the needed HASHTAGS for Lauren to win the big prize of Ten Grand from the WIZARD who is running the contest. If you are looking for a new romance author with a lot of fun and some amazing surprises along the way this is so the story for you. If you like guys who were in the military then this is also for you. I can’t wait to see what Kristina Seek writes. Kristina Seek is the marketing and communications director for a residential design-build firm. 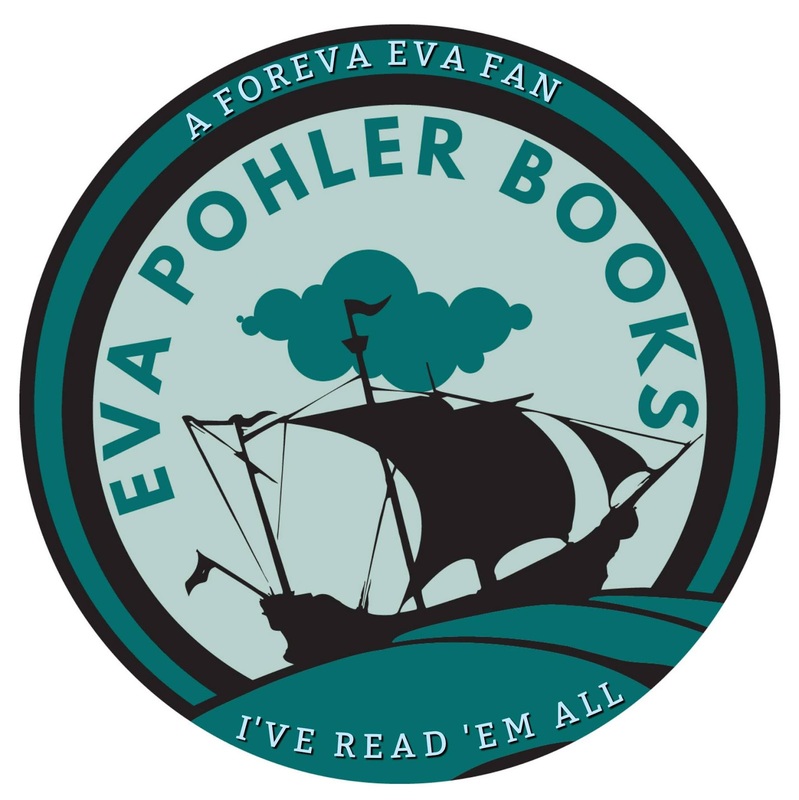 Sometime near her fortieth birthday, she kicked around the idea of self-publishing a romance novel. 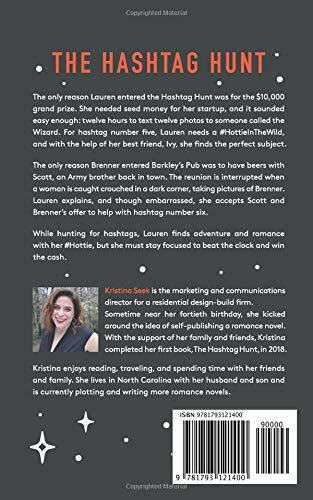 With the support of her family and friends, Kristina completed her first book, The Hashtag Hunt, in 2018. Kristina enjoys reading, traveling, and spending time with her friends and family. She lives in North Carolina with her husband and son and is currently writing her second contemporary romance novel.